Nick Taylor grew up near the beautiful badlands of western North Dakota surrounded by musical families on both sides. His dad took him to watch jazz big bands when he was young and that love of brass and horn sections has stuck with him ever since. A self taught drummer since the age of 10, Nick played in a couple rock bands, played trumpet and tuba, and some bass when he was in high school along with choir. During holidays he would and still does get together with his family to celebrate and play music together. 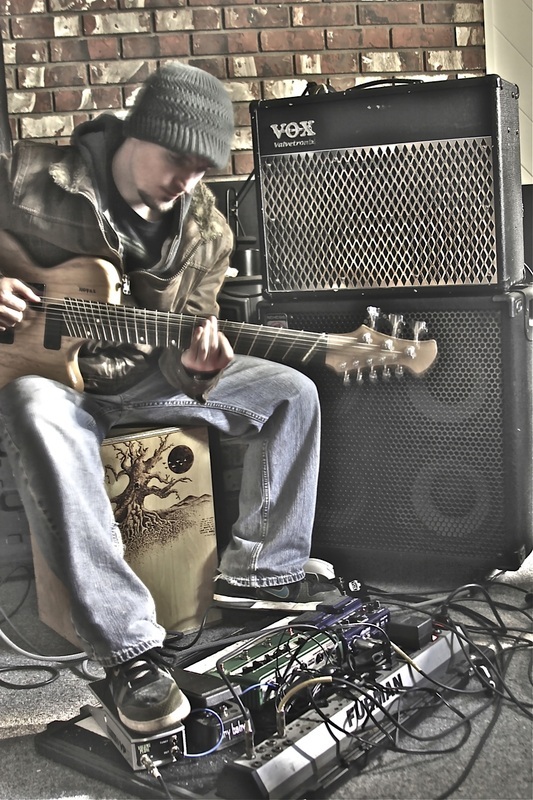 Nick studied jazz guitar under Dan Phillips while earning a bachelors degree from Minnesota State University Moorhead. His concentration was in music industry along with film production. He has been messing around with cameras since he was young filming random things, usually having to do with wildlife, sports, or mountains and nature. The MSUM guitar ensemble, Jarafuho, and the Fillers gave Nick some awesome experiences and great new friendships. They kept him busy performing at local, bars, ski resorts, parties, and the 10,000 Lakes festival near the final years of college. Since graduating from MSUM in 2007 he has fell in love with the Seattle/Bellingham area after moving out here to intern at Victory Studios in the audio post department and also finding a love of teaching snowboarding and skiing at Snoqualmie Pass and Mount Baker. He now shoots professional stills, and time lapse photography and produces live multicamera concert videos whether its audio or video side of things. 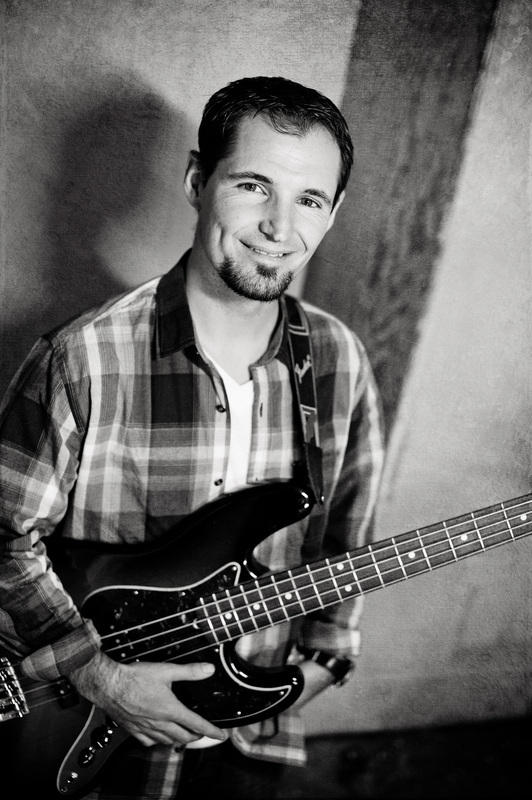 In 2008 Nick was missing drums after intensely studying music theory and guitar technique at MSUM. Before asking his parents to ship his drums out west he discovered Charlie Hunter and the custom 8 string novax guitar one night at Jazz Alley in Seattle and from then on his musical journey took a direct turn towards learning that instrument. The 8 string guitar also influenced Nick to be more of a bass player than guitar player the last few years. Even more so he became a drummer again, as the 8 string guitar is like a drumset made out of a bass and guitar and playing polyrhythms between them is the main focus. You might see him throwing some beatboxing in over the top as he has been making accepella noises from his mouth since 2002. After a small hiatus from the west coast and trucking for a couple years in ND and playing a lot of bluegrass with his brother Adam in North Dakota, Nick returned and made Bellingham his home in early 2011. He discovered Snug Harbor because of his interest in Funk/Jazz music and looking for potential people to play music with him on his 8 string guitar. When Will Glazier mentioned a bass opening for Snug to Nick, he couldn't wait to get playing some old school funk music with some great local musicians in the thriving local NW music scene. Some of Nicks Influences include(in no particular order): DJ Logic,Stanton Moore, Simon Lott, Jimmy Smith, James motha F'in Brown, Charlie Hunter, Tony Monaco, Bill Frisell, Will Bernard, John Scofield, Medeski Martin and Wood, Dan Phillips, Glenn Ginn, Miles Davis, Phish, String Cheese Incident, Victor Wooten, Jaco, my brother Adam Taylor, friends and Family.